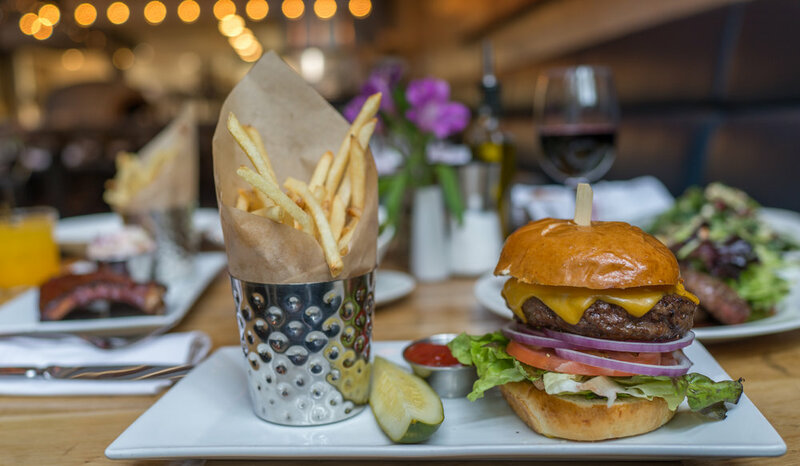 Since its' inception in 1979 - Gates has been a favorite New Canaan restaurant where great food and friendly service culminate in a fun dining experience. 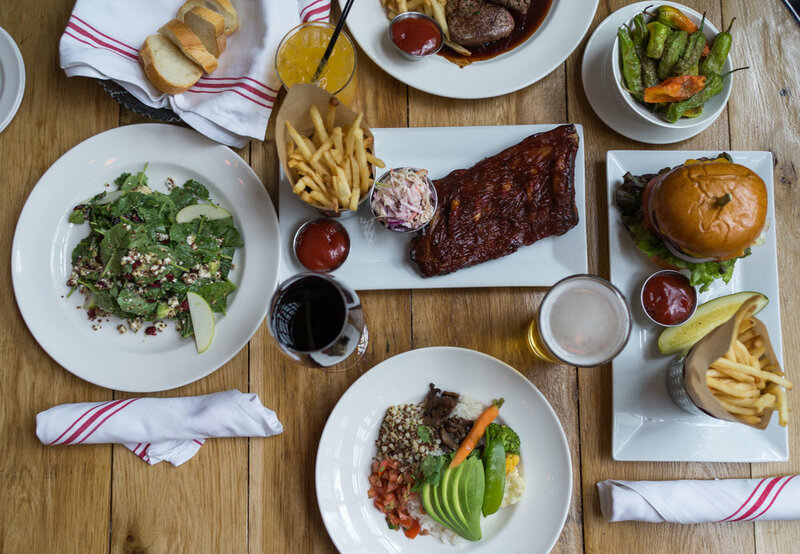 Whether it’s a working lunch, date night, birthday celebration or an I-don’t-want-to-cook-night - Gates has you covered. In addition we love to throw a party so ask about our packages. Relaxed and casually elegant. 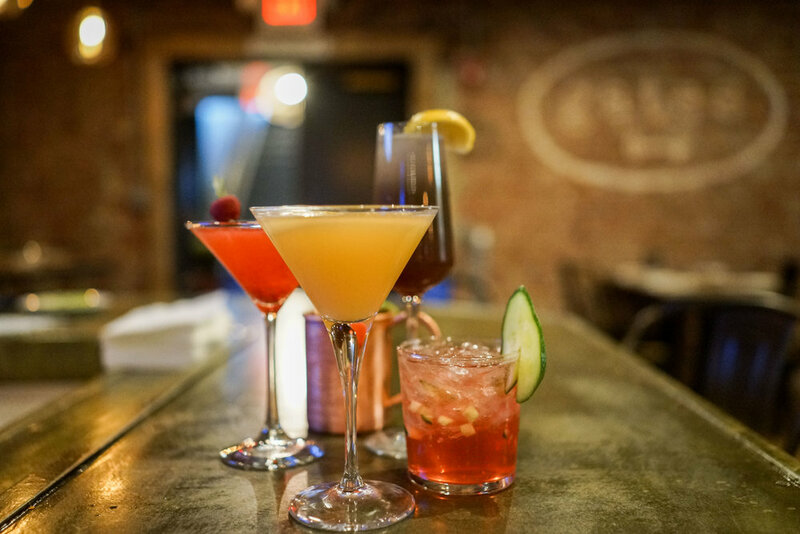 Nightly specials, Happy Hour, Wednesday Trivia and Live music Saturdays. This is Gates. Gates offers happy hour Monday through Friday from 4pm-7pm and Weekends from 2pm-6pm. 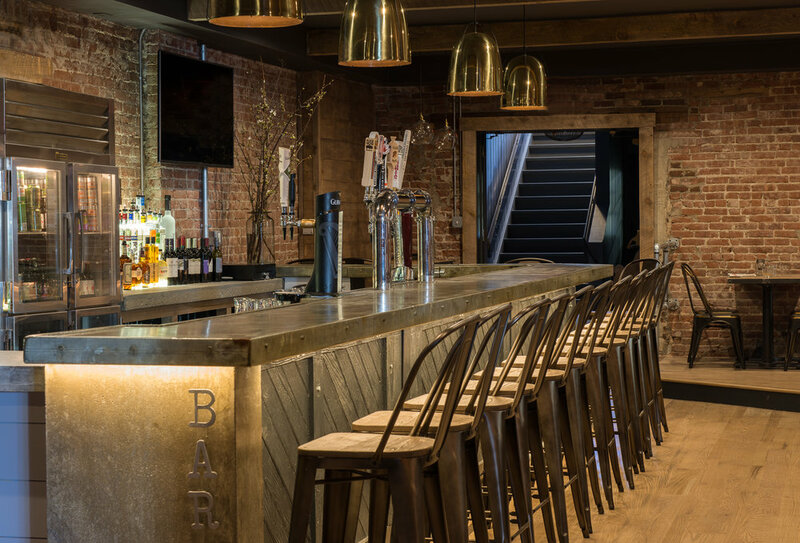 Features include $4 select beers, $6 wines, $5 Cocktails. $6 small plates and more! Every other Saturday (unless otherwise stated) Gates will welcome local bands into the Tavern from 9:00pm. To show our appreciation we will take 20% off* all regularly priced food purchases (including take-out) for Fire Fighters, Police Officers, EMS, Veterans, Military Personnel, Board of Education and Town Employees. Every Tuesday, Gates features 2 for 1 appetizers. Enjoy your favorite appetizer and try a new one for free! On Wednesdays, Gates offers 50% off all wines by the bottle. Gates offers brunch both Saturday and Sunday from 11:30am until 4pm. Specials include bottomless Bloody Mary's, Mimosas and Bellinis. Gates Gives Back - every Sundays 10% of your total purchase (excluding sales tax & tip) will be given to listed local churches and non-profits.